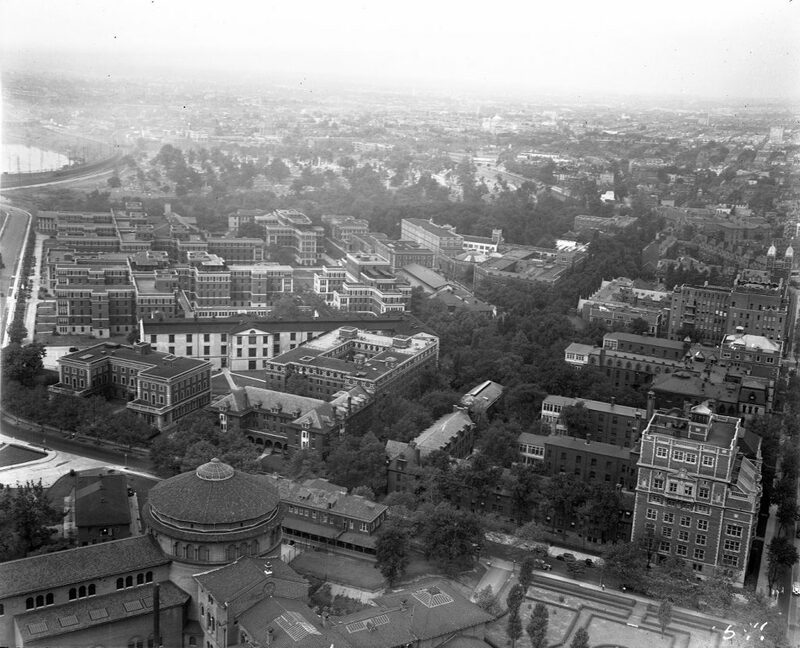 Note: Philadelphia General Hospital, formerly known as Blockley Almshouse, was owned and operated by the City of Philadelphia. The University Archives holdings for Philadelphia General Hospital do NOT include any patient, health treatment or residency records. Contact the Philadelphia City Archives for information on their extensive holdings of Philadelphia General Hospital Records. Are Public Hospitals Headed for the Scrap Heap?